Order the perfect present for someone. The Mediterranean Food Company Gift Voucher is valid for 12 months and can be redeemed in our Christchurch Store or Café. 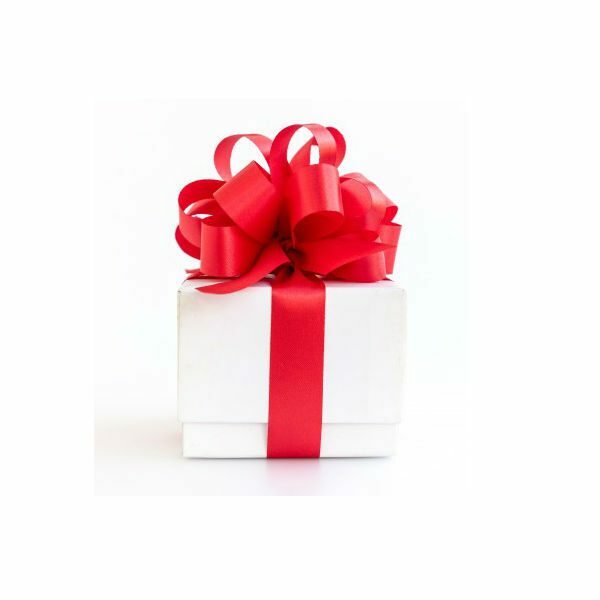 When your payment is set, your Gift Voucher will be delivered to your billing address. See delivery target. If you wish to send your Gift voucher directly to your chosen person, specify the shipping address in the “Order Notes” field. Please specify your message if you’d like to include one with the voucher.